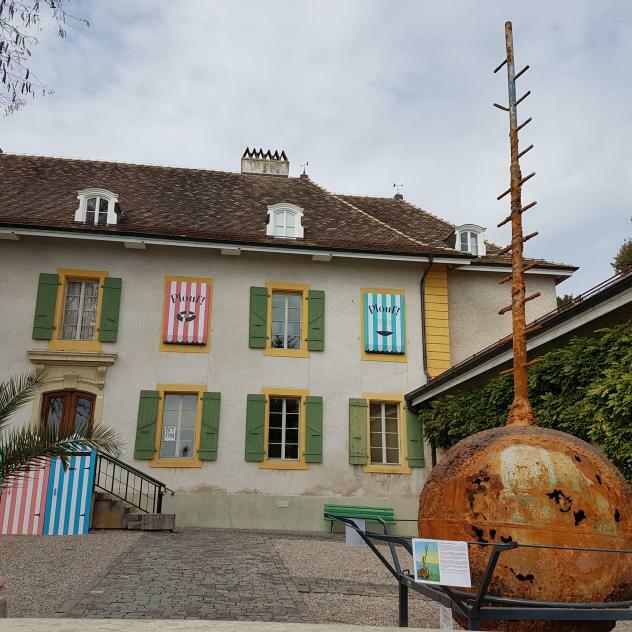 On the shores of Lake Geneva, Nyon is a city of culture, whose history is closely linked to its lake. 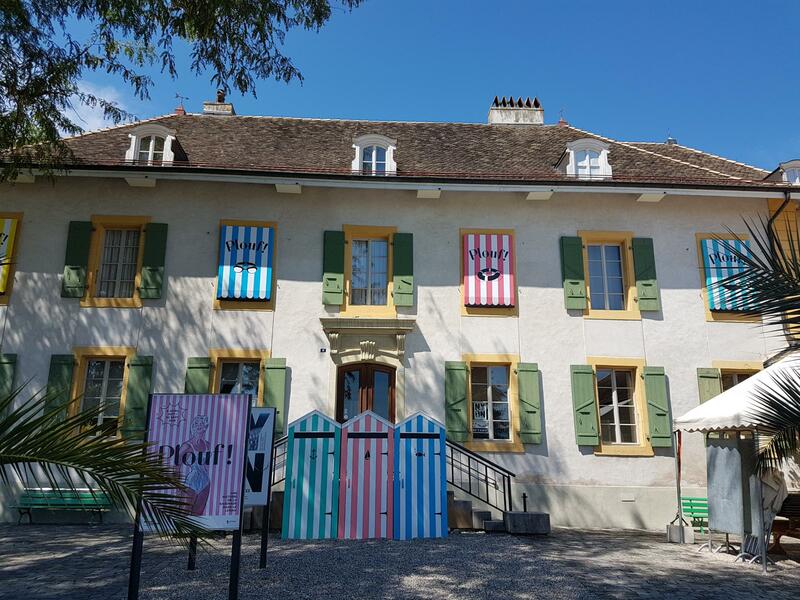 In recognition of this, Nyon is home to the Lake Geneva Museum. Its comprehensive collections cover every aspect of the nature, culture and science of this lake, the biggest in Western Europe. 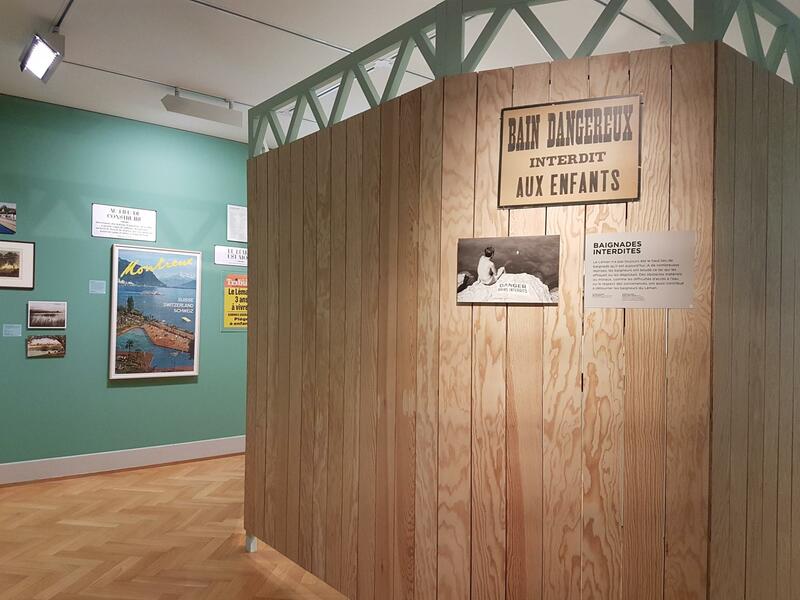 Opened in 1954 in a middle-class mansion on the shore of Lake Geneva, the Lake Geneva Museum contains a collection relating to the lake and to the nature around it. 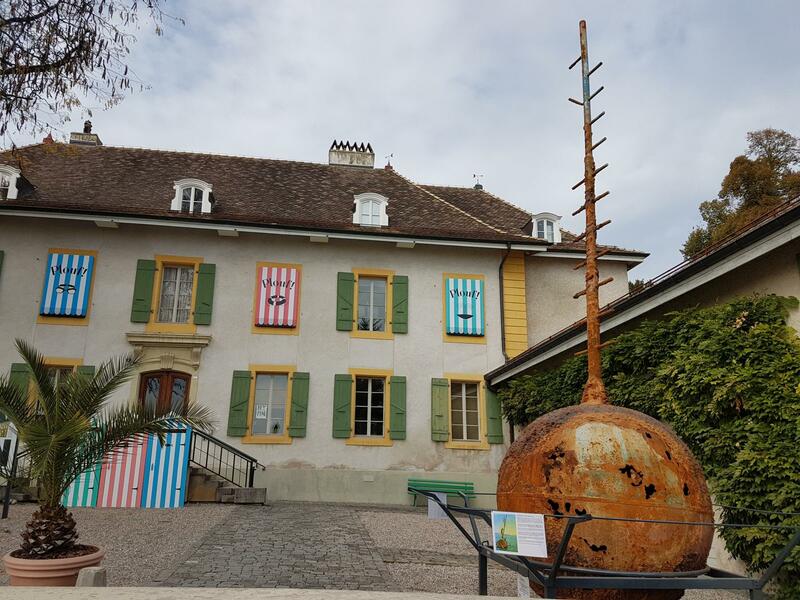 The prestigious naval heritage of Lake Geneva is illustrated by 30 historical boats owned by the Museum, which has recently modernised its museography. 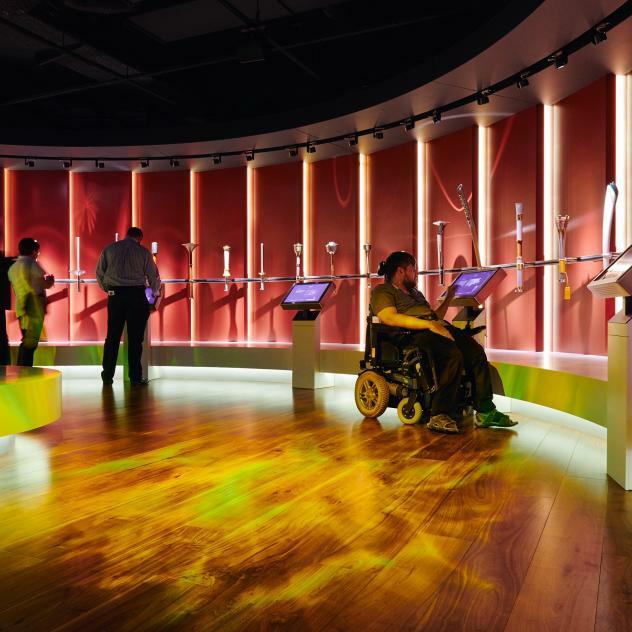 The museum portrays the people working on the lake, particularly lifesavers and fishermen. There are various activities proposed in the same field. Three aquariums present the biotopes typical of Lake Geneva: the shoreline where fishes spawn, the mouth of a river and the depth of the lake. The first floor is dedicated to the Piccard family. August Piccard invented the first tourist submarine on Lake Geneva, put into service in 1964, the year of the Swiss National Exhibition in Lausanne. The Museum also presents the incredible feats achieved by the Piccards in the sea and in the stratosphere. Can the lake flood its banks? Is its water too clean? Does it have jellyfish, seaweed, oil or pearls in it? 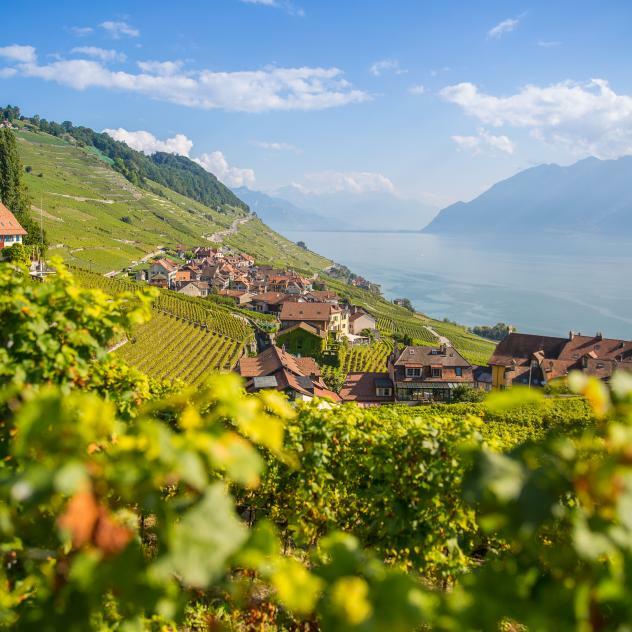 All questions that the new permanent exhibition entitled “Petite nature?” at the Musée du Léman, in Nyon, tries to answer.